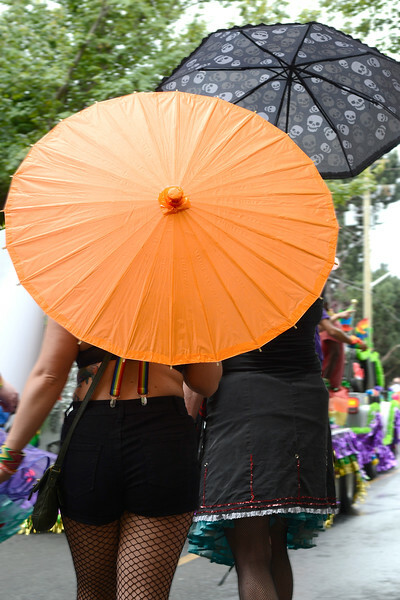 The annual Pride Parade once again was out in full color and backed by community support at all levels. These are just a few of the images from July 9, 2017. The Victoria Pride Society’s mission is based on empowerment. We empower those who are – or think they might be – gay, lesbian, bisexual, transgender, two-spirited, intersex, friends and allies.